If you expect that you will be needing to rent an apartment in a few years, your experience will likely be significantly different from that of modern-day renters. Today, your payment of rent covers the cost of your room as well as your water use. This is because most apartment buildings do not have individual water meters (called submeters) to measure the amount of water you personally use. 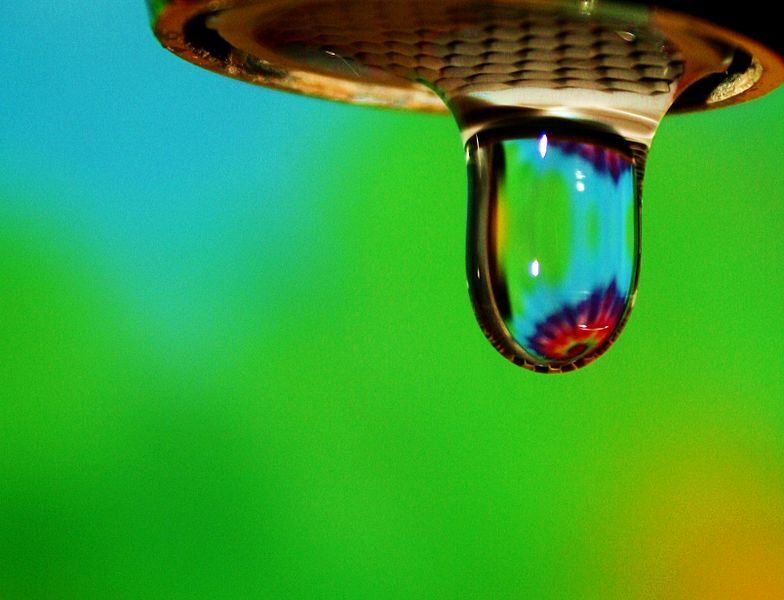 This is about to change thanks to surveys and studies like the one conducted using Los Angeles tenants that found water usage among the tenants remained unaltered despite the state’s drought and the governor’s order that water usage be reduced by 25%. Senate Bill 7 (signed into law by Governor Jerry Brown in September 2016) will now require every new apartment building constructed on or after January 1, 2018 to have submeters installed for every unit so that the tenants of each unit can be billed separately for their individual water consumption. Supporters of the law hope that merely being able to see one’s water consumption on a monthly basis will help encourage apartment dwellers to cut back on their water usage. A this time, the law does not require that existing apartment buildings to be retrofitted with submeters. One of the hurdles that prevented a law such as this from being implemented earlier were questions over what landlords could or could not do if their units had submeters installed. Some landlords had attempted to individually bill their tenants based on these submeter readings, but these landlords faced uncertainties over what disclosures they had to provide to tenants and whether they could impose an administrative fee to cover the cost of providing tenants an individual water bill. Now that Senate Bill 7 has been enacted, landlords are free to assess administrative fees when sending water bills to their tenants. This may come as a shock for tenants who are presently living in an apartment and decide to relocate to a new apartment building equipped with submeters on or after January 1, 2018. The tenant may also be surprised to see the addition of the administrative fee to their bill. Tenants should always be mindful that they have rights and protections under the law, but these rights must be exercised to be of any benefit. Tenants who believe their landlord is taking illegal actions against them (for example, tenants who were surprised to see an administrative fee added to their bills) should consult with an attorney familiar with the laws and regulations that define the landlord-tenant relationship. The sooner that legal intervention can occur in the case of illegal actions by a landlord, the better the outcome that the tenant can expect to experience.